The Monte Carlo is a brazenly simple drink. It has three ingredients; none of which tickle the chin hairs of the insatiably adventurous. Very few cocktail books cover it and little has been mentioned online. The lack of pomp and circumstance surrounding this drink is a little amusing, given it is named after one of the most glamorous places on earth, but hey—drinks don’t name themselves. 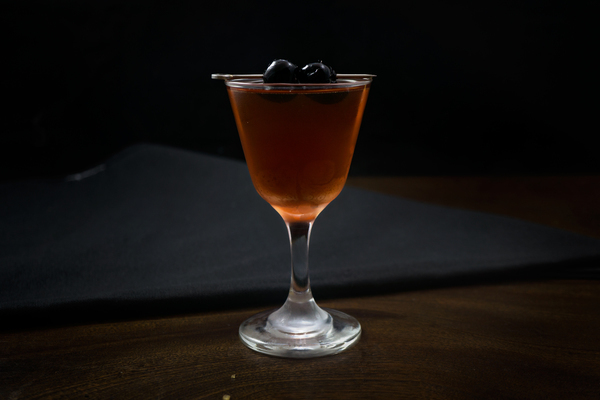 First put to paper in 1948 via David Embury’s The Fine Art of Mixing Drinks, it is most commonly classified as a Manhattan variation, with Benedictine swapped for sweet vermouth. That’s fine, but it could also be called an Improved Whiskey Cocktail with Benedictine instead of Maraschino, or a Cocktail à la Louisiane without the vermouth. Point is: there are a lot of rye cocktails that hinge on nuance rather than complexity, and quite frankly, that’s how we like em’. The Monte Carlo is another such drink, and if you have a bottle of Benedictine floating around, is definitely worth a try. 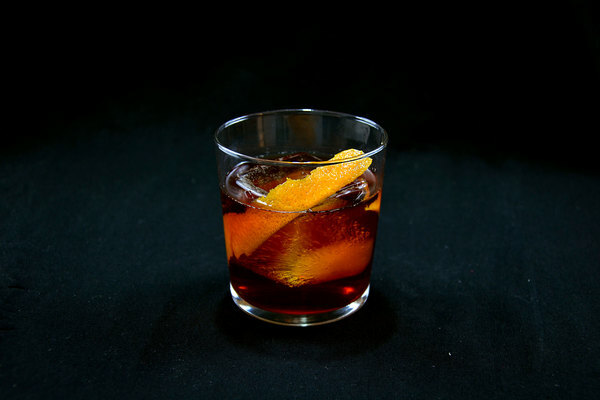 A spicy rye will balance neatly with Benedictine, so reach for something like Old Overholt or Rittenhouse 100. If you are feeling wiley, try an offbeat whiskey; the drink is simple enough, and the touch of sweetener light enough, that a spirit with bold and funky flavors will come through. 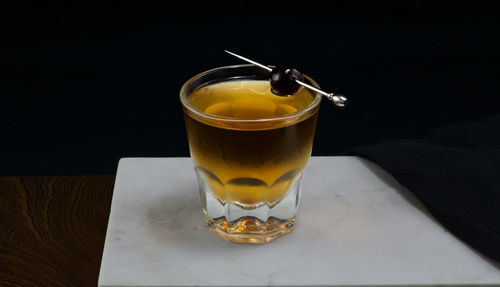 The original recipe calls for Peychaud's bitters, but Angostura bitters might be better. The best version uses a dash of both. Some recipes call for a cherry, while others request a lemon twist. 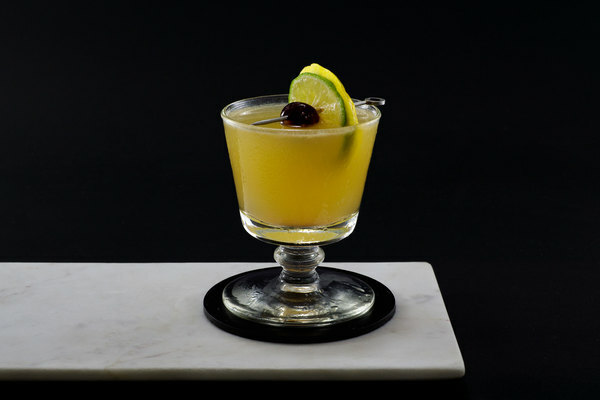 New Orlean’s Meuxbar makes it with a lemon twist. We tend to prefer a cherry. Go with your gut here—it’s pretty good either way.